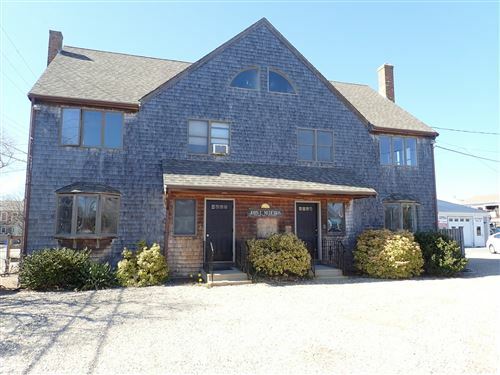 Located in the town of Barnstable, AMG Realty is conveniently situated to assist buyers and sellers on Cape Cod. AMG brings to the table expansive experience with multi-tenanted investment properties, user-specific buildings, businesses, gas & service stations, restaurants and commercial condominiums (industrial, office & retail). When representing buyers or sellers, we believe that it’s essential to conduct extensive research and due diligence so that the client is able to obtain a comprehensive understanding of all aspects of the subject property or properties, then we follow through and ensure that the process goes smoothly to closing. At AMG Realty, we are well-versed in terms of the inventory in the region and we co-broke with other commercial real estate companies. AMG Realty relies on, when appropriate and when in the best interests of our clients, a strong network of professionals in the region to assist in the sale process, including attorneys, engineers, inspectors, town officials and other experts. Ali Maloney Commercial Group has represented both Buyers and Sellers in Various Commercial Sales Transactions.